We deal with many specialty water issues. 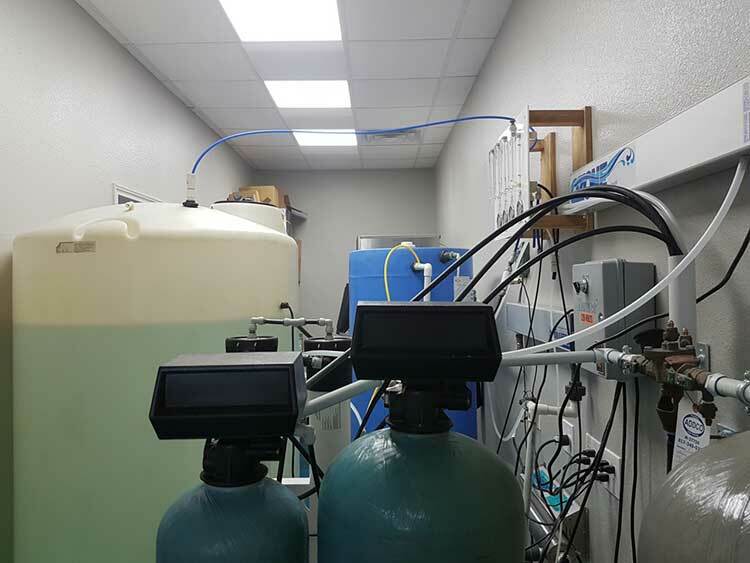 They include de-ionized water (aquariums, manufacturing, pharmaceutical formulation), ultraviolet and ozone purification, sediment filtration, humidor filtration, and many others. If your issues are more complex, please give us a call. We have seen almost everything, but we are always up for a new challenge. We offer the best RO systems in the business. Just a small sales-pitch here. Need about the same amount of text for these 4 little sections so that it looks nice & together on the page. Water Heater & Appliances last longer with less maintenance. Need about the same amount of text for these 4 little sections so that it looks nice & together on the page. Stops iron stains from occurring before they happen. Need about the same amount of text for these 4 little sections so that it looks nice & together on the page. Our list of satisfied business customers include Restaurants (Fast Taco, Antonio’s etc), Medical Clinics, Dentist Offices and multi-floor high rise office buildings. Systems Custom Designed For You. You may not know this, but RO technology was originally designed by NASA for the sole purpose of providing safe drinking water in a potentially hazardous environment. There are many things being found in local water today that were unheard of just a few years ago. Even well water is showing signs of contaminants leaking into the water table. Our top quality filters/membranes filter down to .0006 microns which is even smaller then viruses! Your family gets peace of mind while at the same time enjoying great tasting water. Just see our client testimonials! 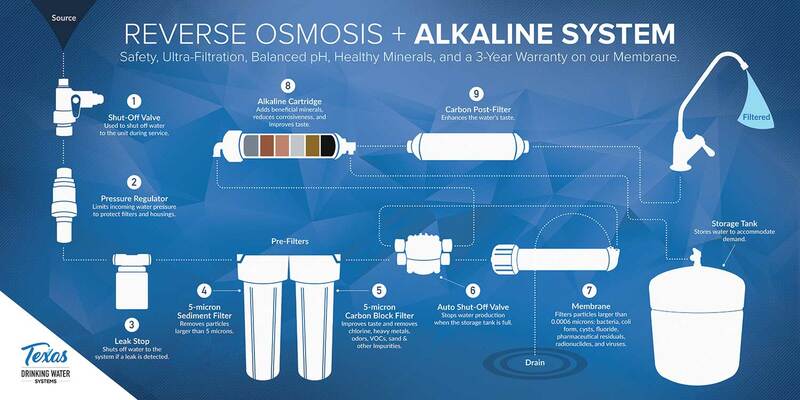 Download our Reverse Osmosis + Alkaline System poster by clicking here. Providing Soft Water You Can See & Feel! Water Heater & Appliances last longer with less maintenance. Clothes come out of the laundry cleaner, softer AND brighter. Dishes clean more easily and dry spot-free. Soap & shampoo lathers better and won’t leave stains or buildup on your sinks/bathtubs. Stops iron stains from occurring before they happen. 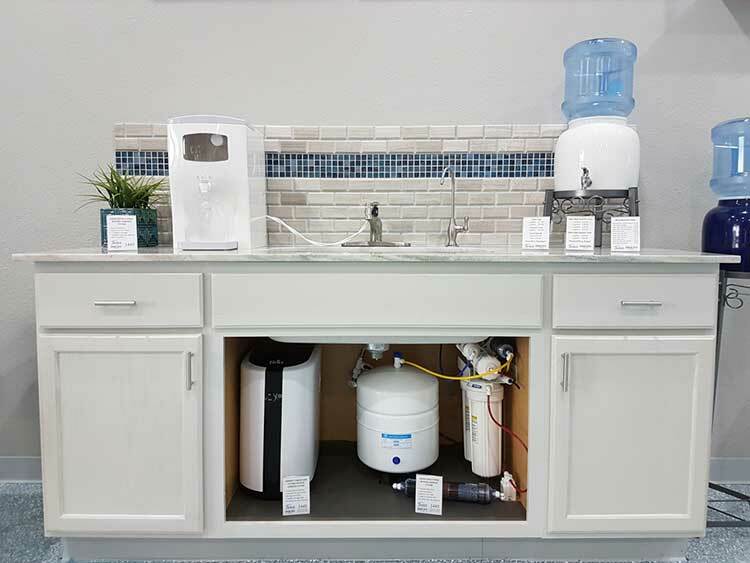 Provides clean, odor-free water for your family, office or commercial application. Protects pipes from iron clogging and black oxidation. We work with ALL types of applications! We provide top quality service and technology suited to your business and serviced around your schedule. If you would like testimonies and/or referrals please let us know and we’ll be happy to provide them for you.